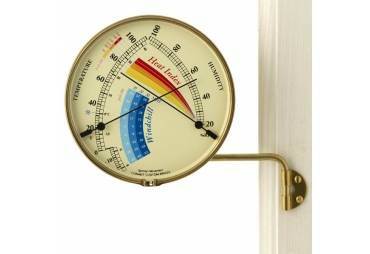 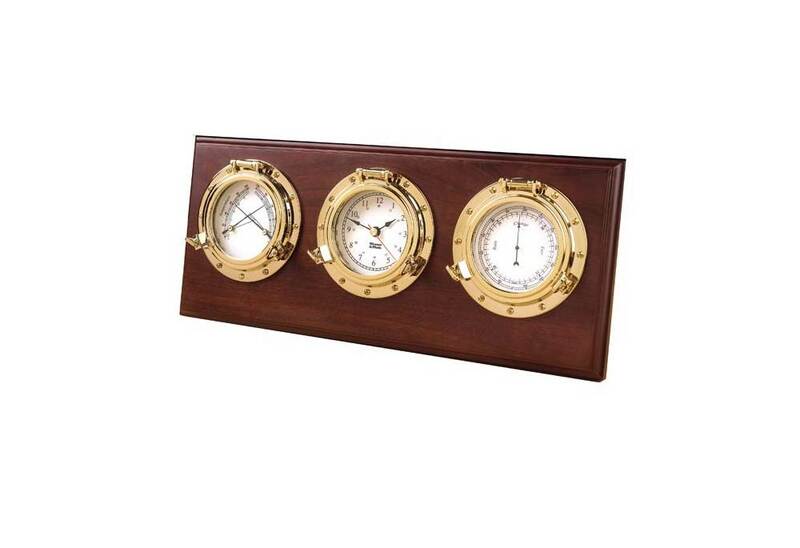 The Porthole Weather Center is a great gift for anyone who likes to keep an eye on the weather. 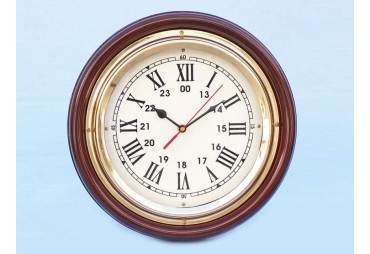 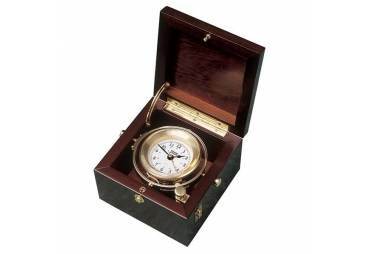 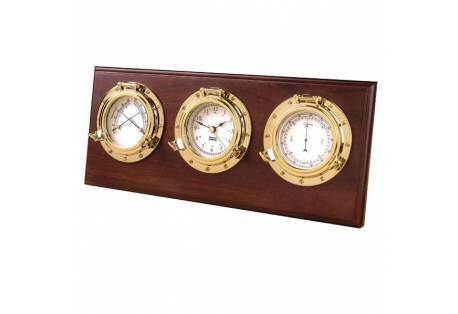 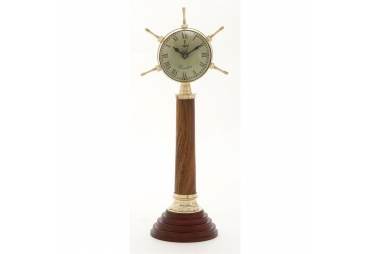 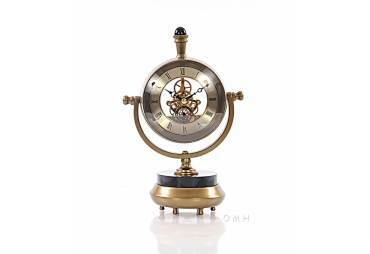 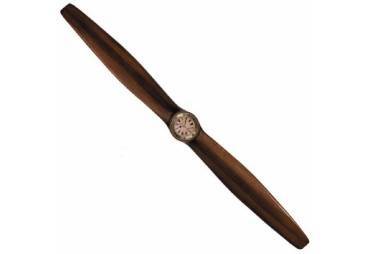 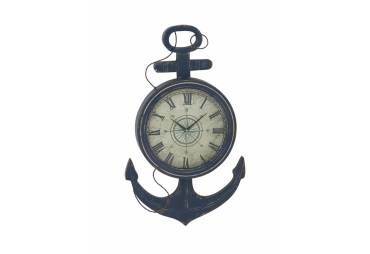 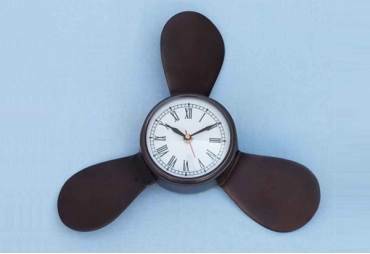 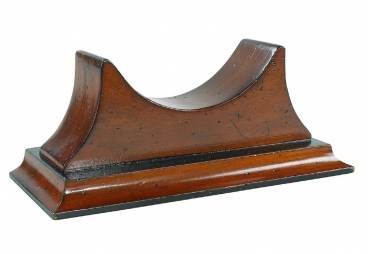 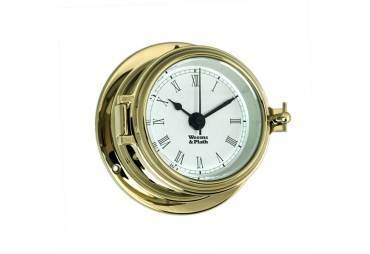 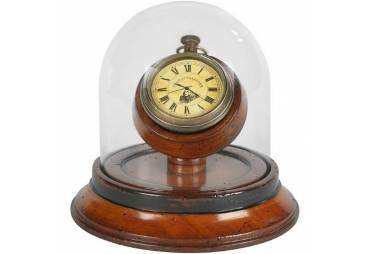 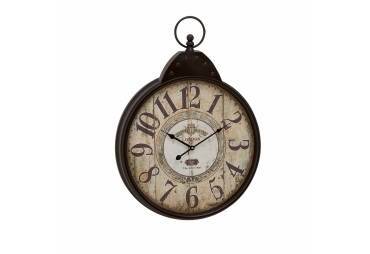 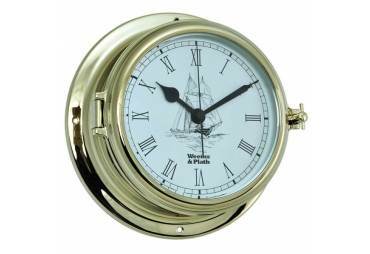 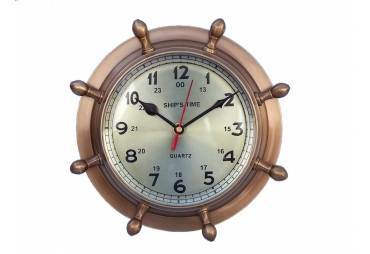 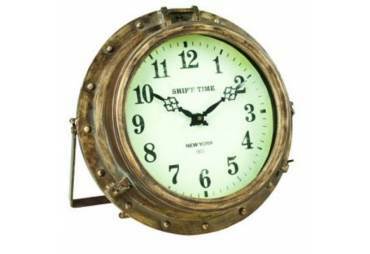 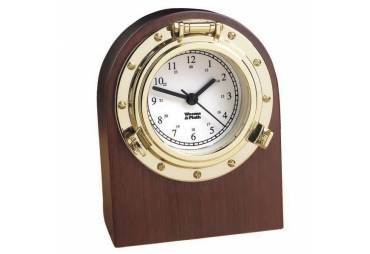 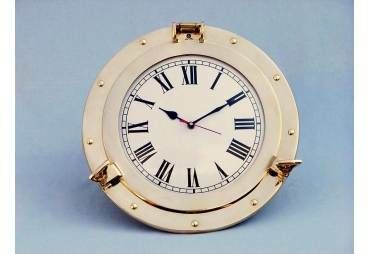 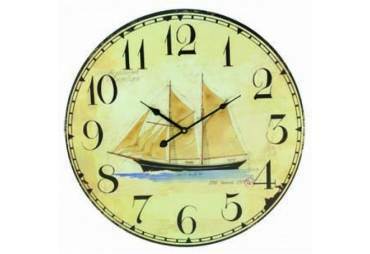 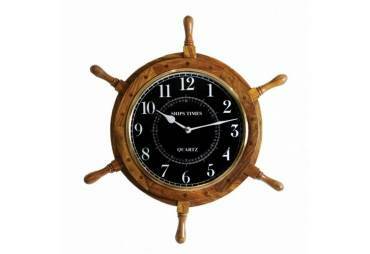 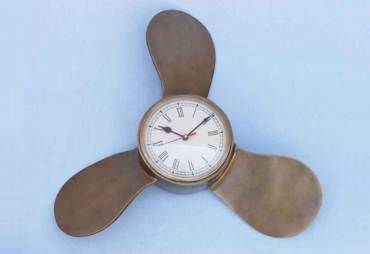 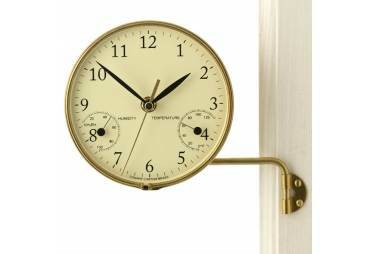 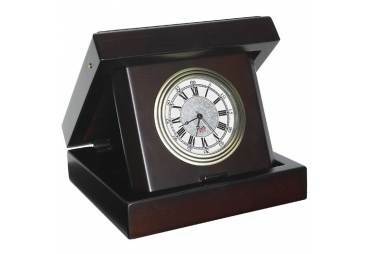 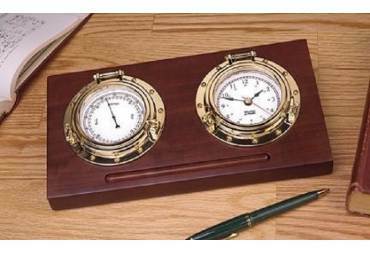 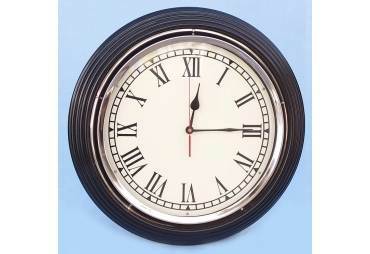 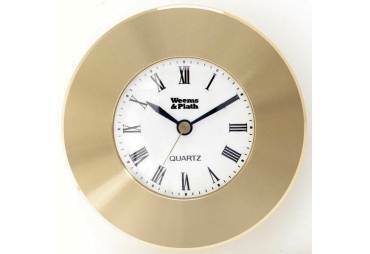 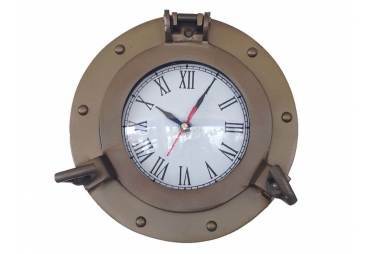 This three instrument porthole weather station includes a quartz clock, barometer and comfortmeter (thermometer/hygrometer) set in solid hard wood with mahogany finish that can be wall mounted or stand free on a desk or shelf. 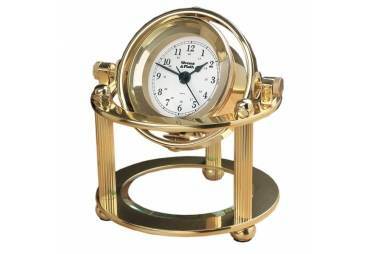 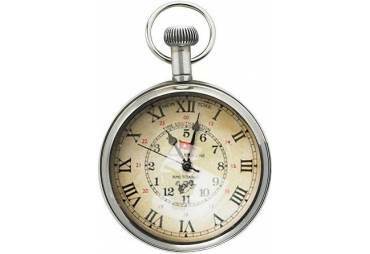 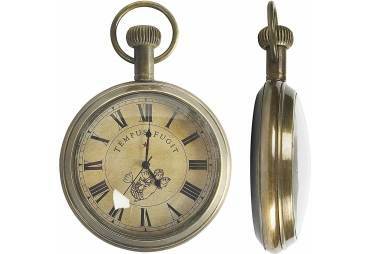 The highly polished brass finished instruments will never tarnish or discolor.